"Snap!" It Happened Like That For James At Gulf Breeze Recovery! 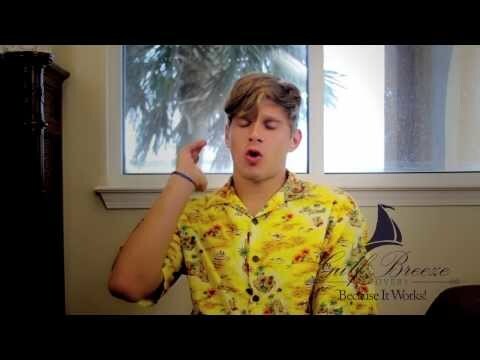 James Learned Lessons “…To Carry Into The Rest of His Life…” at Gulf Breeze Recovery! James tells his story, how Gulf Breeze Recovery, a market leader in non twelve-step recovery programs for the treatment of drug and alcohol addiction. Saved his life. Gulf Breeze Recovery employs a holistic approach to a self empowered life and restoration of our patient’s innate mental health and emotional well being.